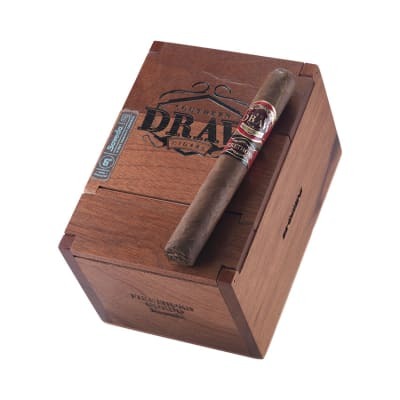 CAO Cherrybomb pipe tobacco goes mild-medium, rich with room-pleasing cherry and very modest vanilla notes. 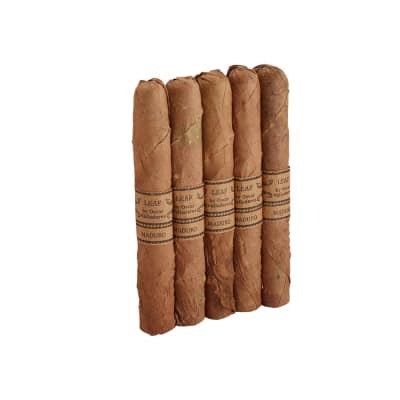 The Virginia and Black Cavendish tobaccos don't overpower the palate, so you'll be coming back again and again. 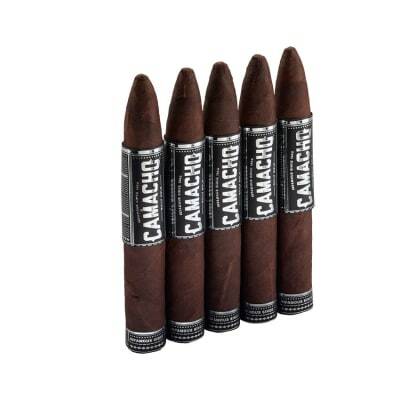 Be ready - order up a 5-pack of this delicious CAO Flavours pipe tobacco today! 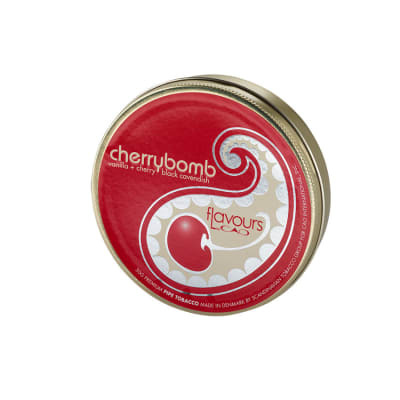 CAO Cherrybomb pipe tobacco steps your pipe up to a mild-medium experience, lush with cherry and very light vanilla aromatics that fill the room, yet don't overpower the palate. Virginia and Black Cavendish tobaccos throughout - try a tin today!